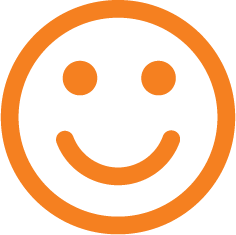 We’re so committed to providing you the most competitive prices, therefore if you get a better like-for-like quote, we’ll match it. Wherever you are in the UK we are here to help. There’s a good reason why our customers keep using us. 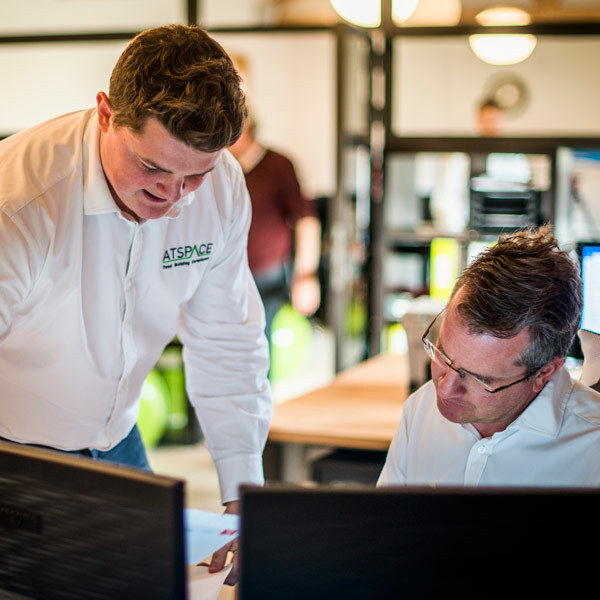 Here at ATSPACE we specialise in providing our customers with a full range of support services to help you plan, prepare and ensure that your residential or commercial construction project successfully meets those ever-increasing building control demands and achieves the required levels of certification. 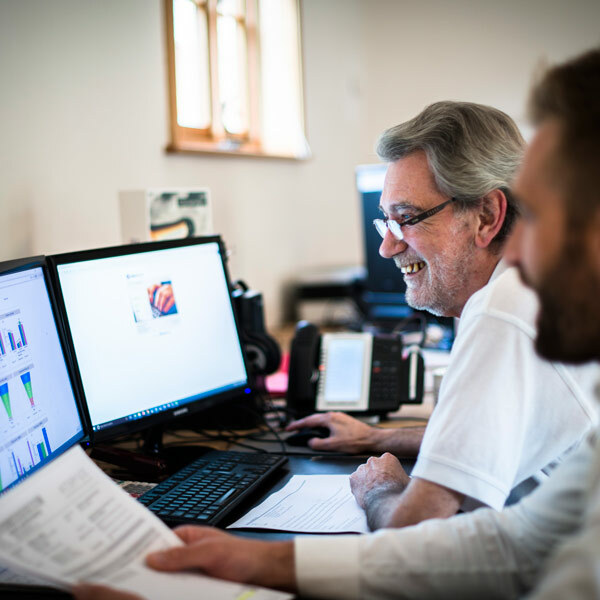 Whatever the size or stage of your construction or renovation project, our dedicated team of skilled and accredited engineers are always committed to helping you achieve ultimate success. With our background in building and construction we are always able to offer you a multitude of fantastic benefits. …with a young property developer and his credit card, the decision to take a risk with one residential property and it hasn’t stopped since. After several years developing, with many highs and lows – a gap in the market emerged. Following the new Building Regulations in 2006, ATSPACE was born! 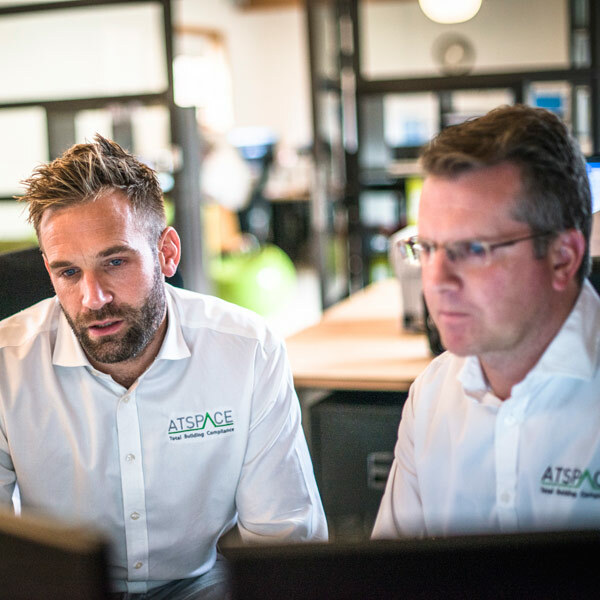 Concentrating on building compliance testing with the added advantage of understanding client requirements, ATSPACE successfully grew from sole trader to a limited company – all within the space of a single year! 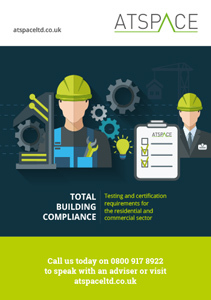 ATSPACE Ltd. now has a fully accredited professional team of energy assessors and engineers – dealing with the many differing aspects of the Building Regulations and providing UK-wide coverage. 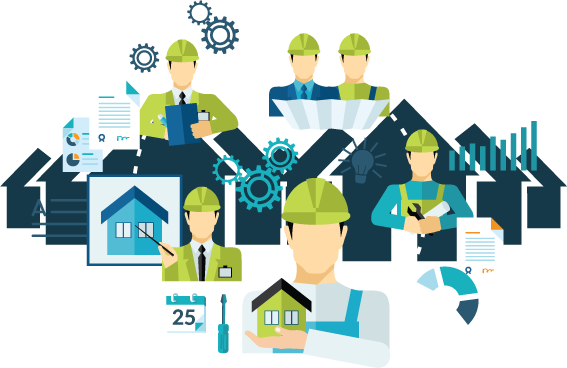 Most of our work is obtained through referrals and we are extremely proud of our of relationships with major house builders, including Taylor Wimpey and Hills Partnership, as well as our partnerships with architects, SAP assessors and other industry professionals. First and foremost ATSPACE strives to provide all the ‘red-tape’ services that your project may require and at the same time give each and every one of our clients a high level of customer service. We look forward to working with you. ATSPACE was set up by an enthusiastic property developer with a love of creating happy and resilient environments for people to enjoy now and ever after. 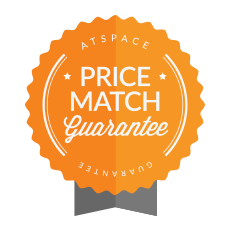 Today, ATSPACE strives as a company to provide a level of service that is second to none. 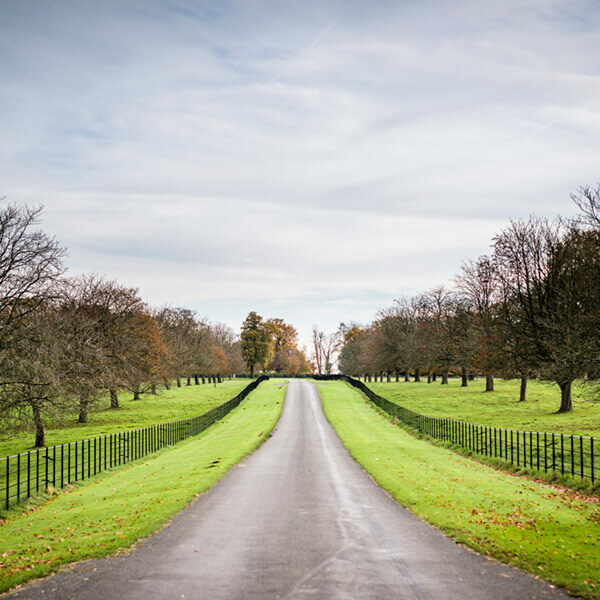 Our purpose is to provide strong industry expertise throughout the process; from assisting in planning criteria and assessments, through to design for efficient living and providing integrated compliance services. The outcome is high performing, liveable and functional buildings, enjoyed by home and business owners alike. We aspire for our purpose and beliefs to be reflected in the communities and industries with which we work. 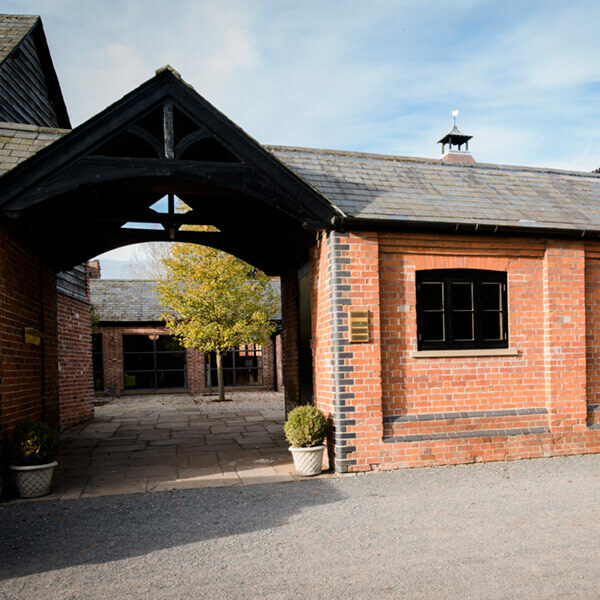 In delivering our range of building compliance services across the UK, we are always keen to establish sustainable relationships with reputable and professional service partners. 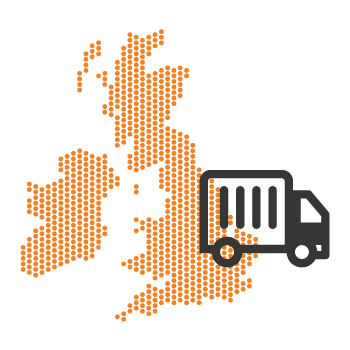 Based around honesty, trust and integrity – our aim is to build strong, co-operative relationships and partnerships that can help us all to offer and deliver a wide portfolio of products and services to our customers. 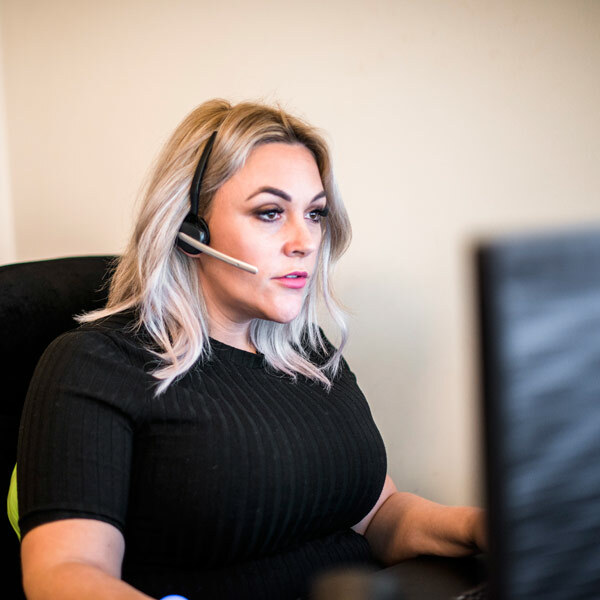 If you feel that your organisation has products and services to offer our company then please give us a call to discuss how we can benefit from establishing a working partnership together. Here at ATSPACE we recognise the importance of building relationships within our local community and to provide support to various charities on both a local and national level. Our staff share our passion to help gain sponsorship to raise money, from sky dives to bake-offs, we all recognise the need to help those less fortunate. 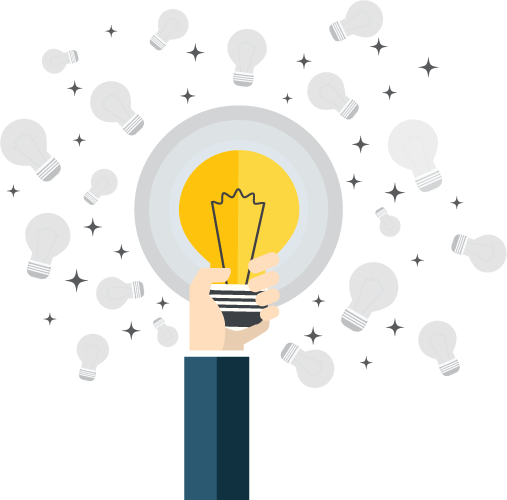 Our knowledge base aims to make your understanding of building compliance that much easier.